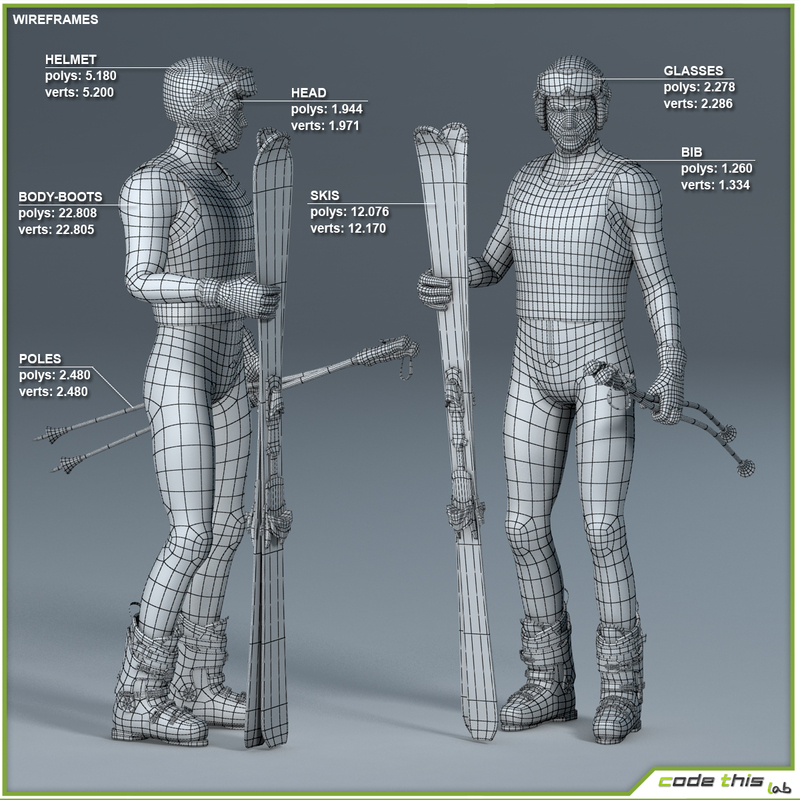 Rextures are in JPG and TGA format. 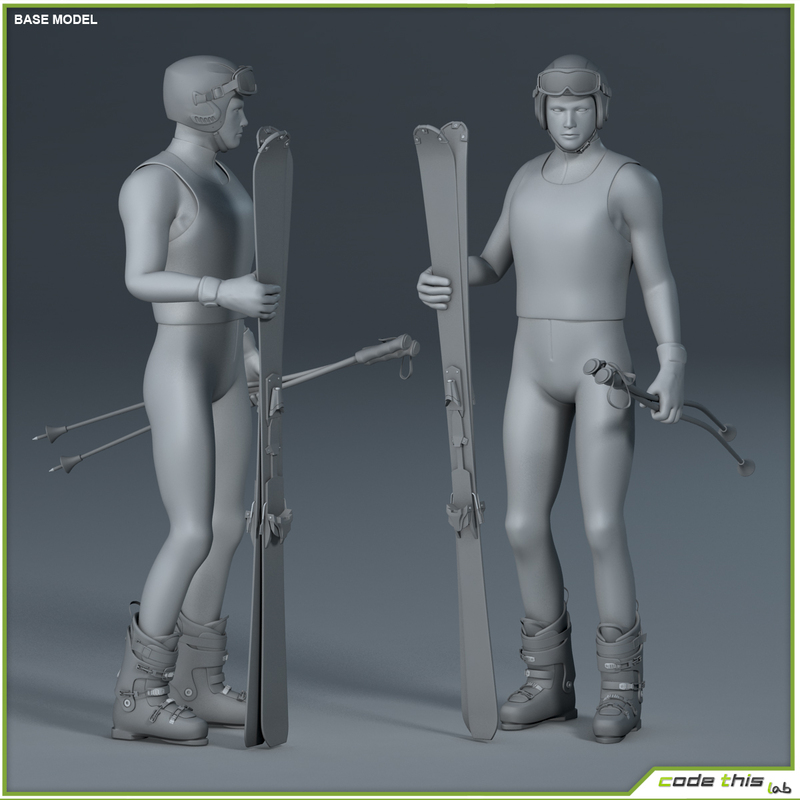 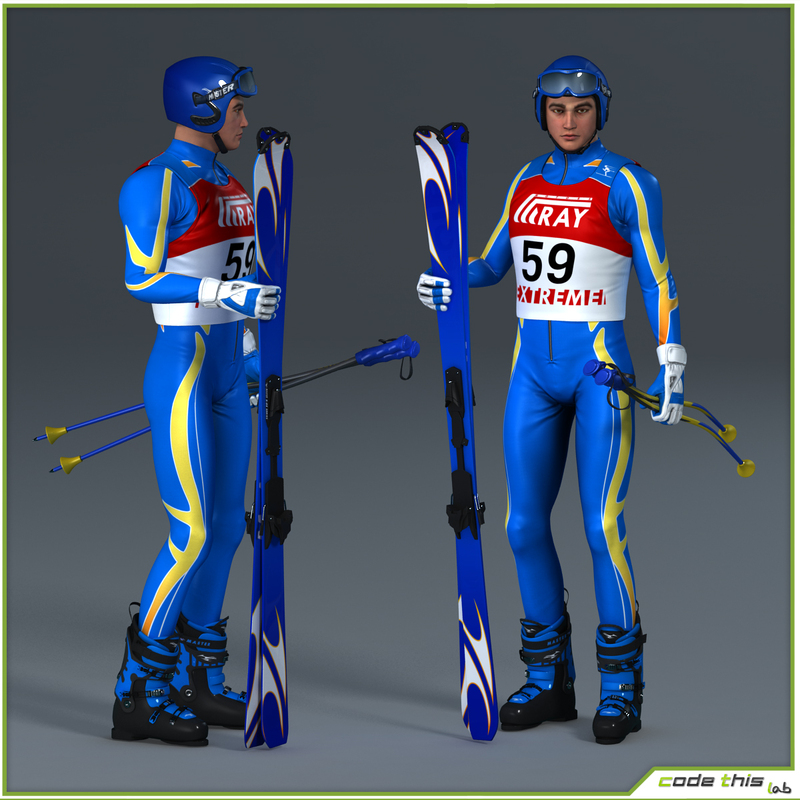 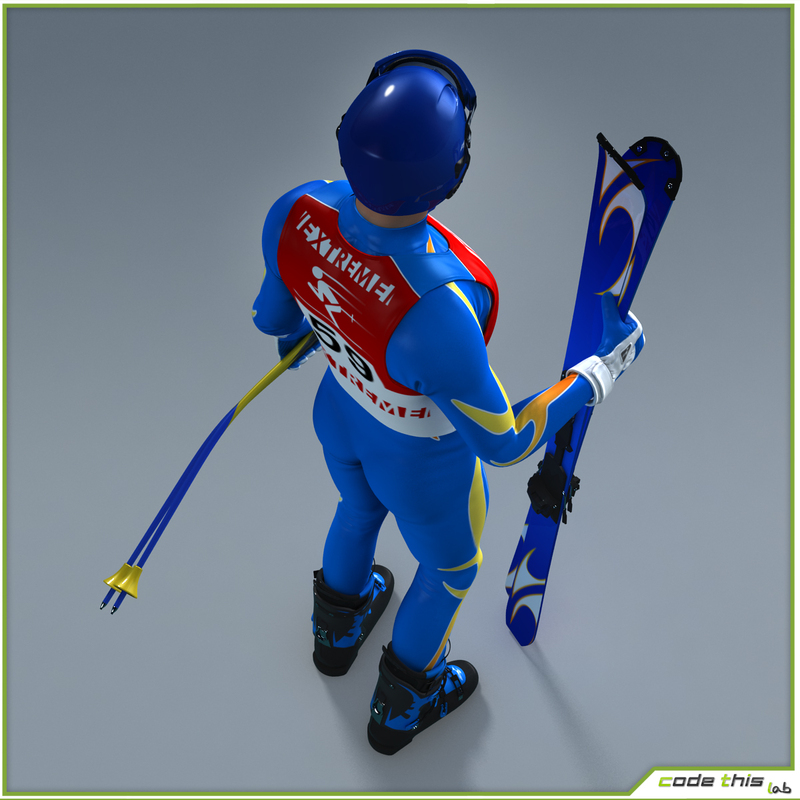 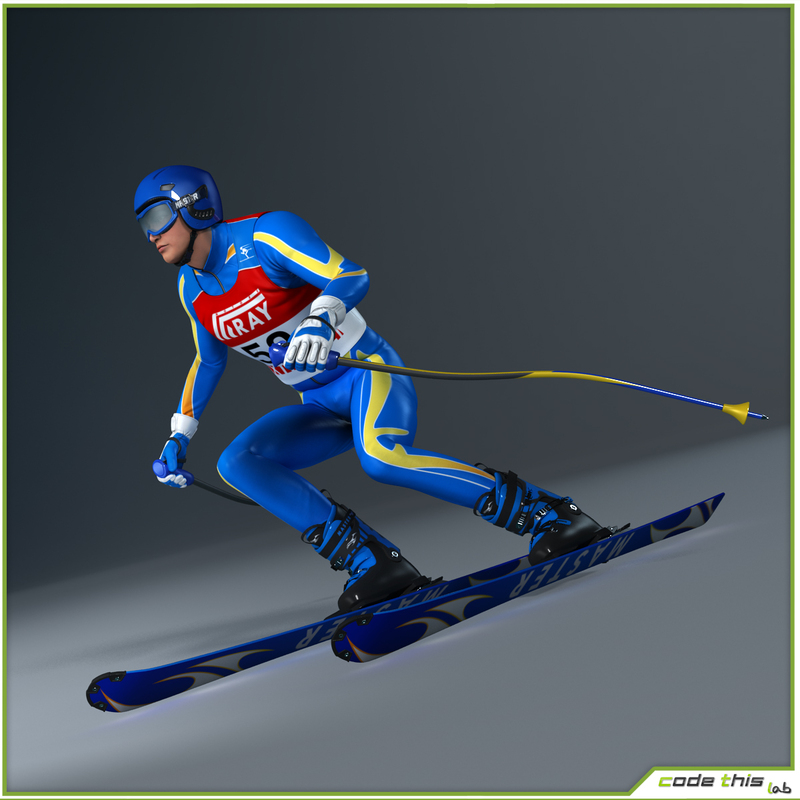 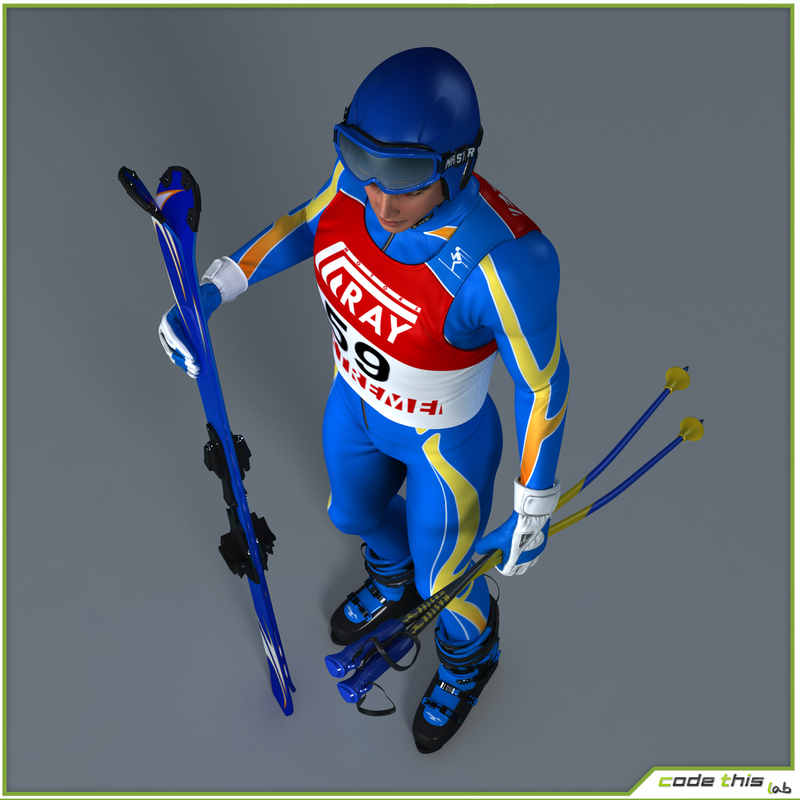 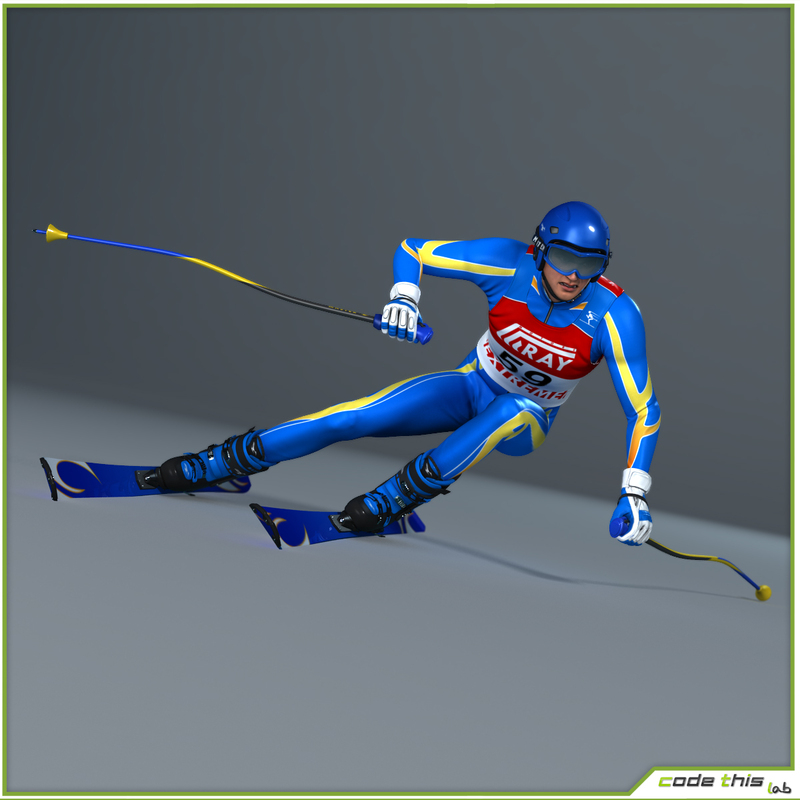 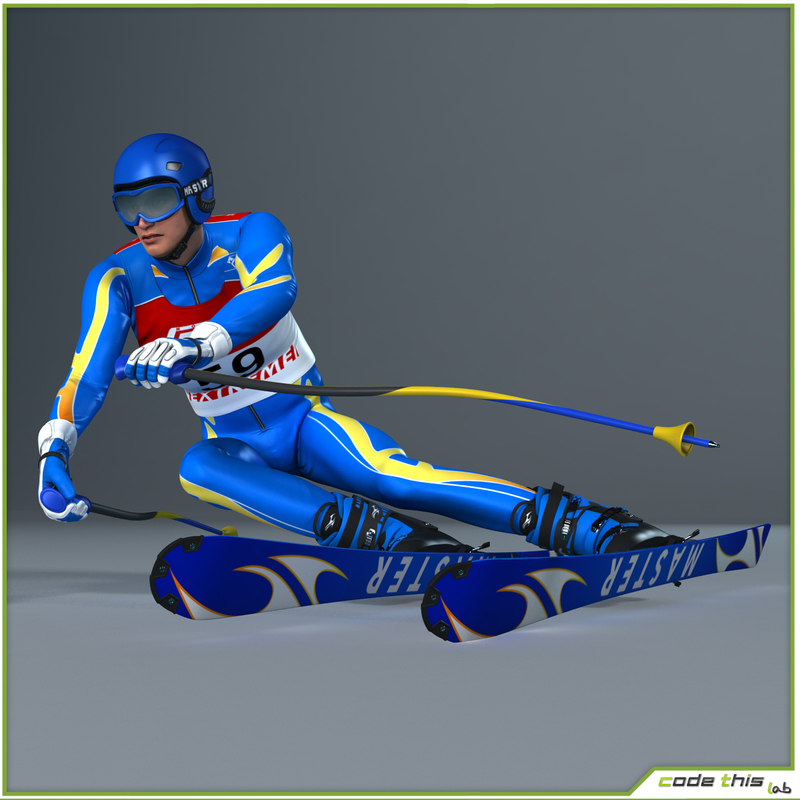 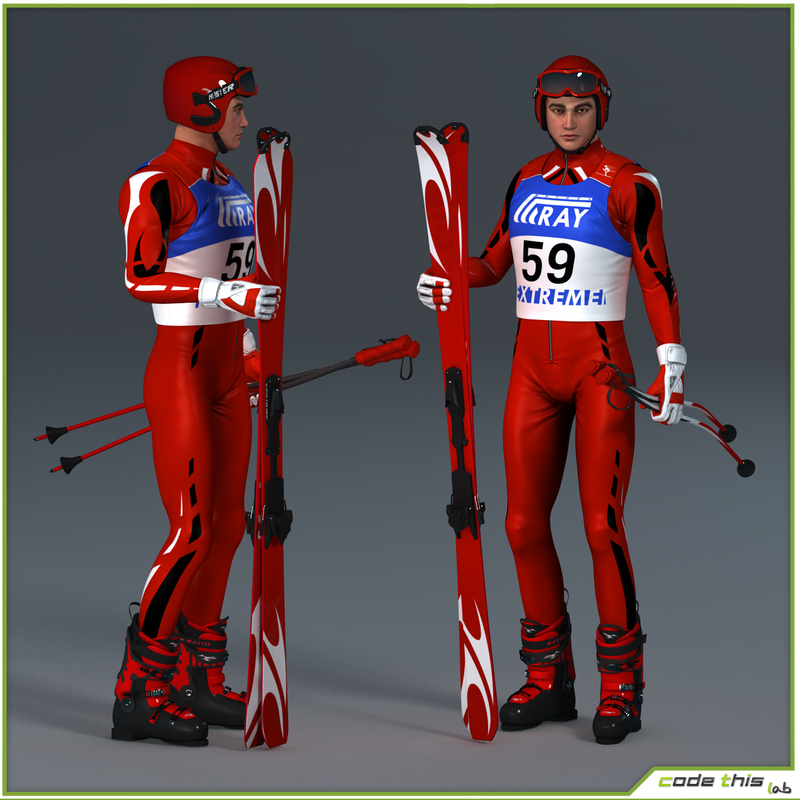 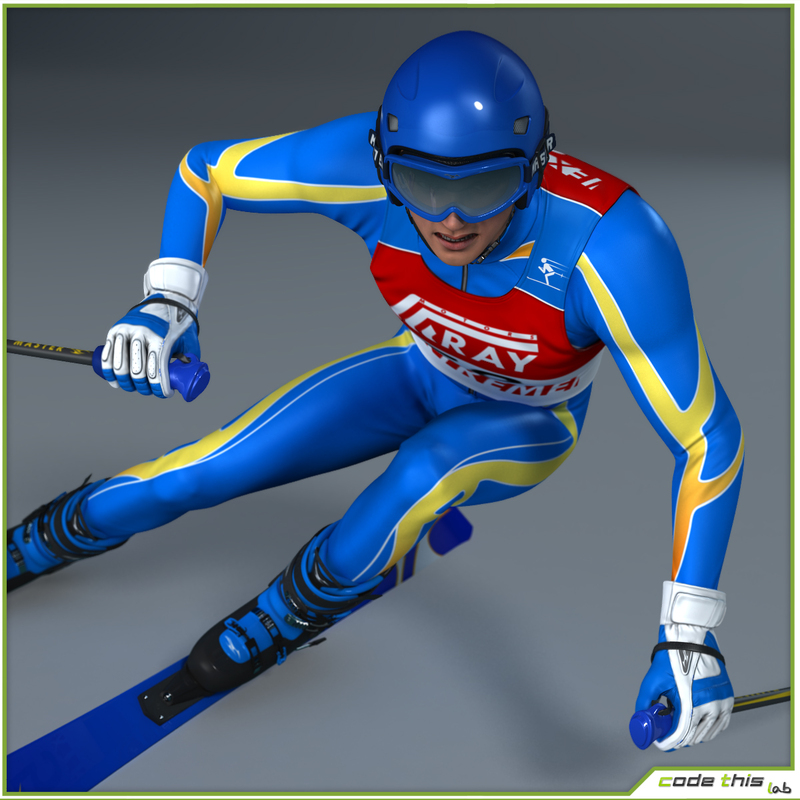 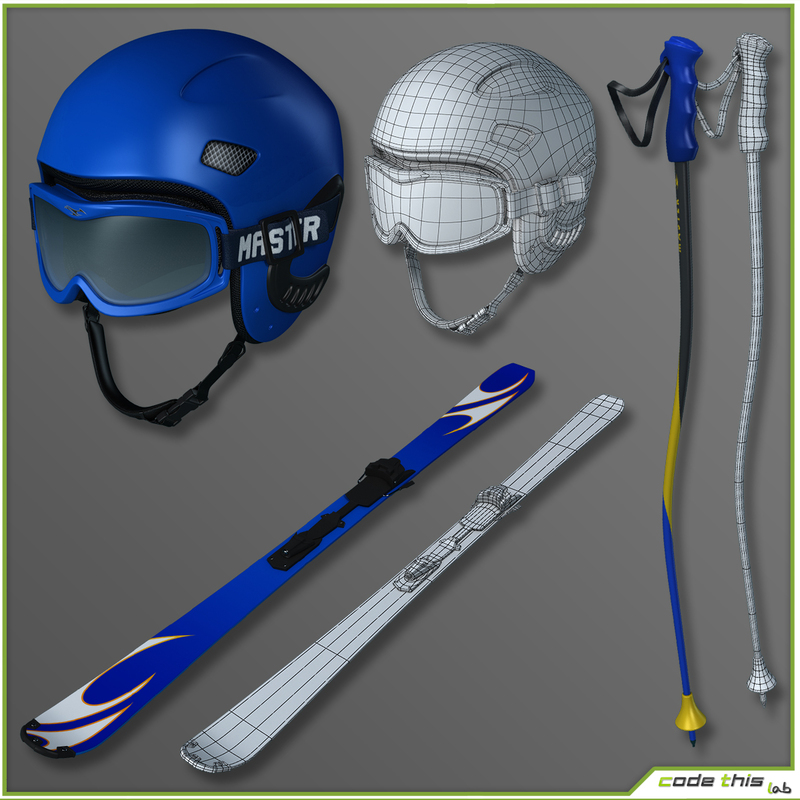 The model is rigged using the standard 3dsmax biped, with the addition of bones (eyes and skier mask). 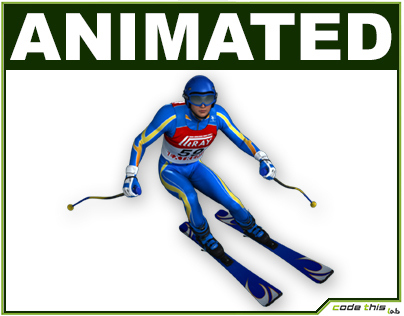 This is a high resolution skier.